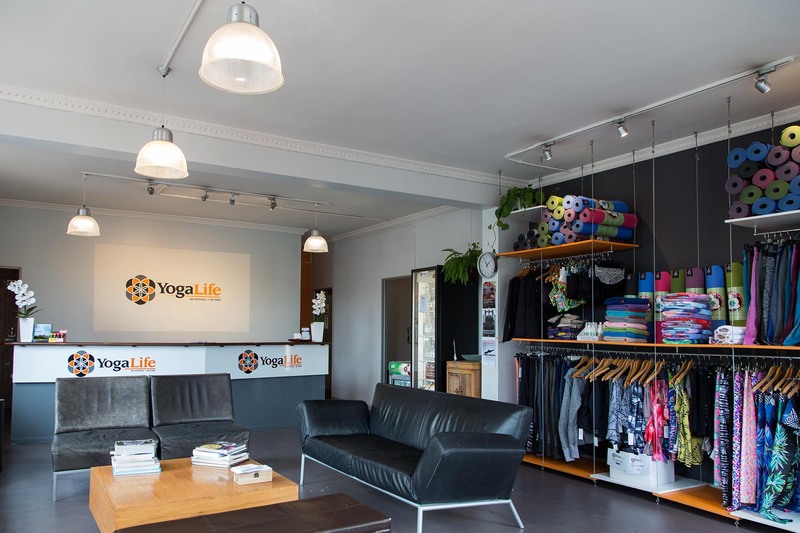 YogaLife is dedicated to providing a fun & challenging yoga experience that cultivates community, courage and compassion. We are committed to supporting transformation on and off the mat, one breath and one body at a time. As an inclusive practice, we believe every body can benefit from yoga. The practice works beyond our differences and provides a doorway to a deeper understanding of one’s self and our interconnectedness. Welcome in the challenge, surrender and awaken. Discover and connect to your inherent goodness. Inhale take in all of life. Exhale be here right now.